Company PRG is a Faroese export company which specializes in wet salted fish. We produce and sell salted cod, ling, brosme and blueling both as fillets and split fish. PRG is the sales department of a family enterprise founded in 1929. 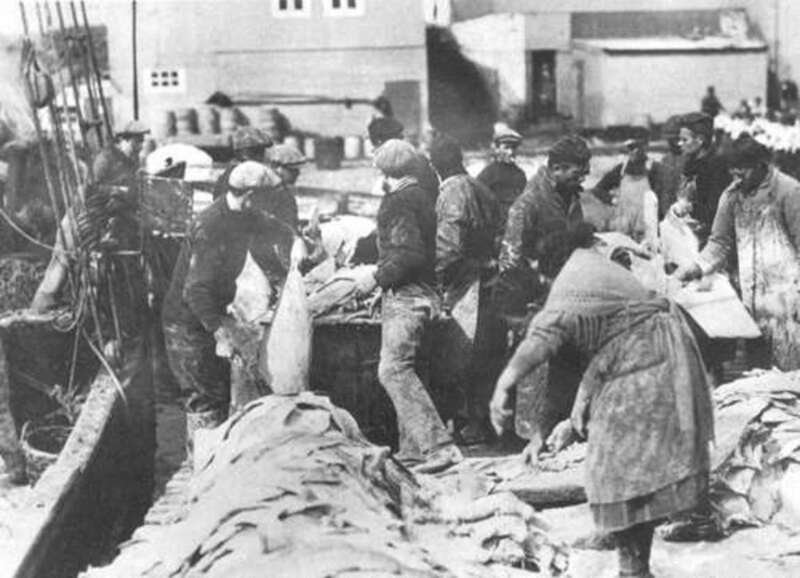 In the beginning, dry-salted fish was our main focus, but through the years our area has expanded gradually. Our present strength is based on a sound combination of tradition and expertise. As an efficient, in part vertically integrated firm we are always ready to meet the challenges, which the future poses to our expanding operations. PRG invests in expertise, state of the art equipment and a dedicated team of professionals. We constantly strive to optimize our production process with the most advanced technology and the most quality effective product flow. Through our policy of vertical integration we put the right staff and machinery on the right spot. In this way, our products are always adjusted to our customers’ wishes.